April 24, 2017, 4:23 p.m. The data shows that Britons are ‘opening up’ about their mental health, with almost half (46%) talking about theirs or someone else’s within the past three months, although men (37%) are much less likely than women (54%) to discuss it. 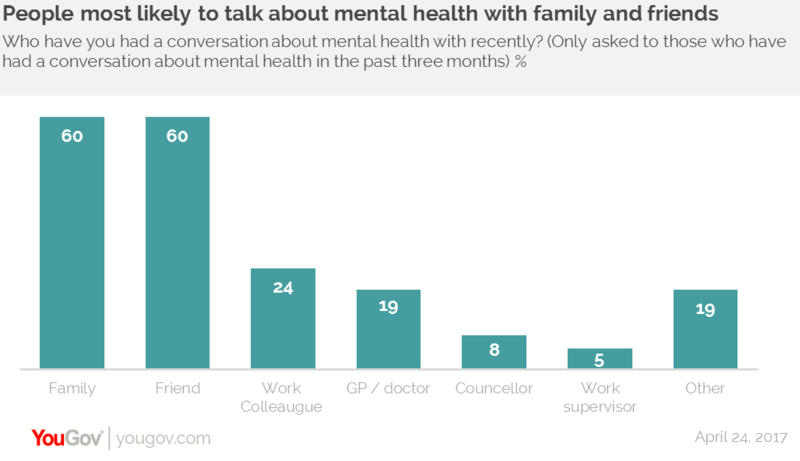 It suggests that eight out of ten (82%) people who have talked about their mental health said they thought the conversations were useful but that challenges still remain. Certain age groups are more comfortable than others in sharing their thoughts, with those aged 18-24 (57%) notably more likely to discuss mental health than people aged 65+ (32%). The research shows that a majority of those who have had a conversation sought support from someone close to them - usually either a family member (60%) or a friend (60%). 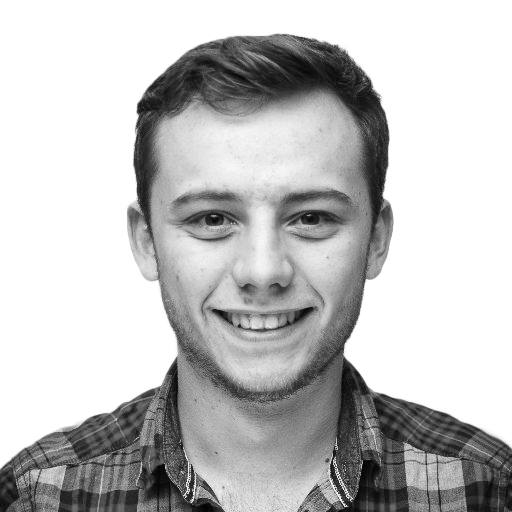 Furthermore, people are more likely to talk to a work colleague (24%) than a GP (19%), while under one in ten (8%) spoke either to a counsellor or a supervisor at work (5%).